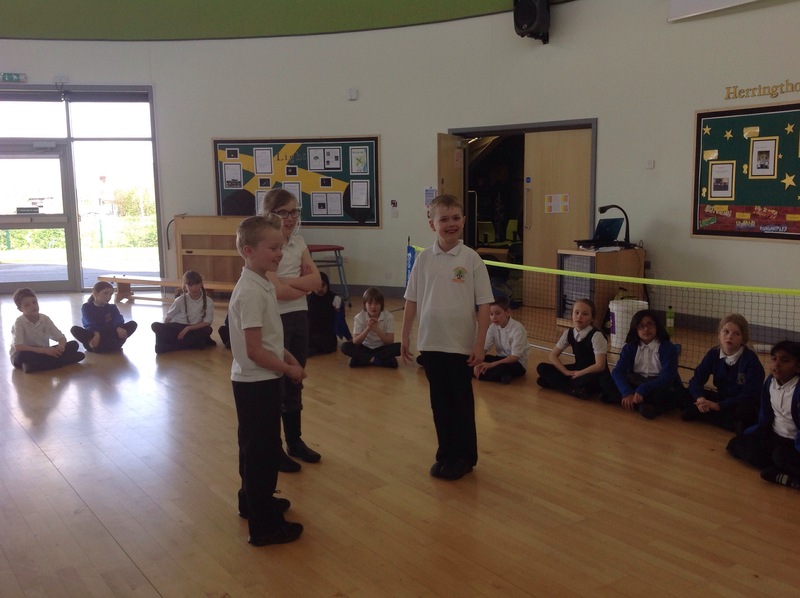 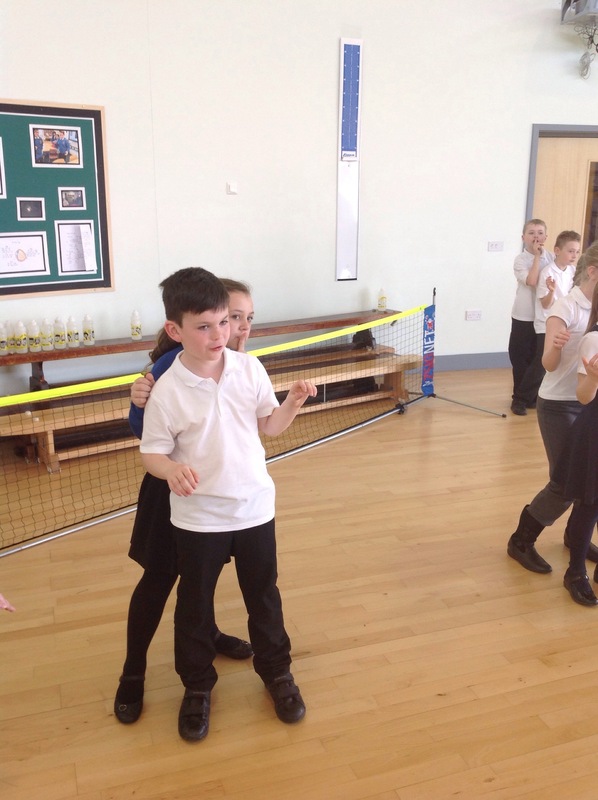 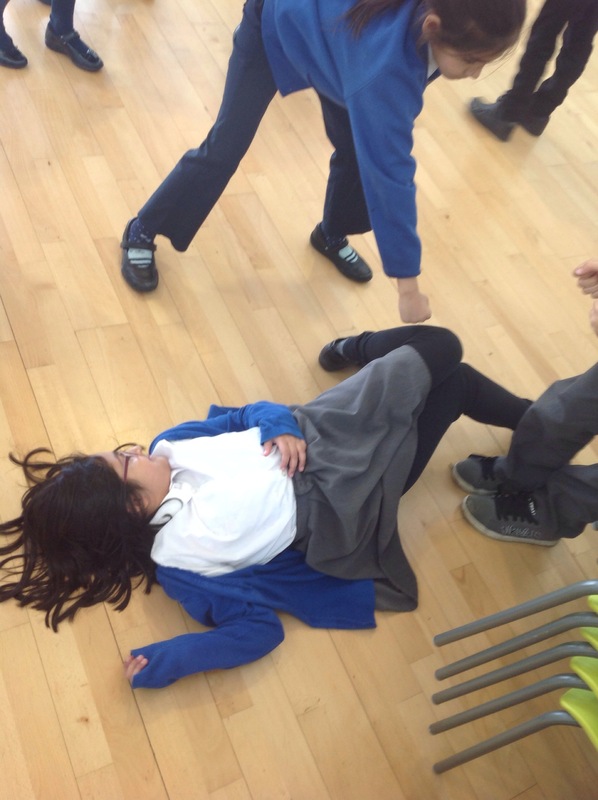 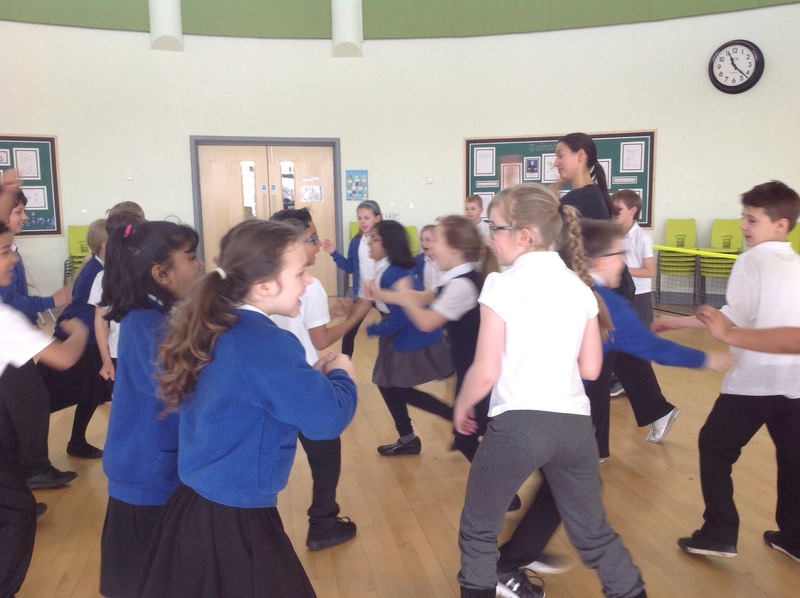 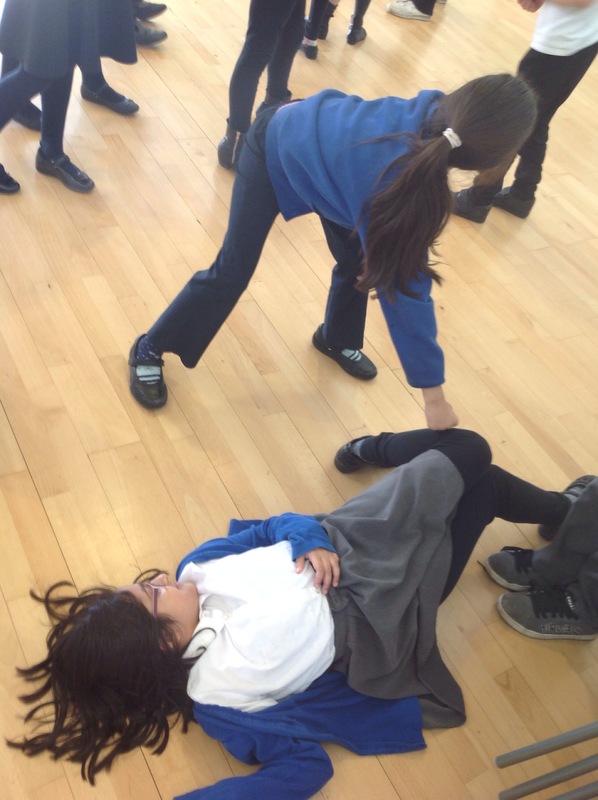 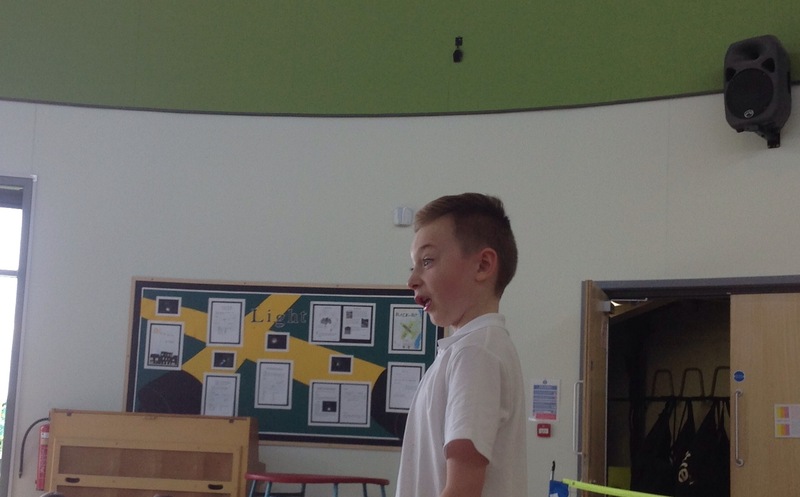 Today, Y4W had a very exciting morning as we were practising our drama skills. 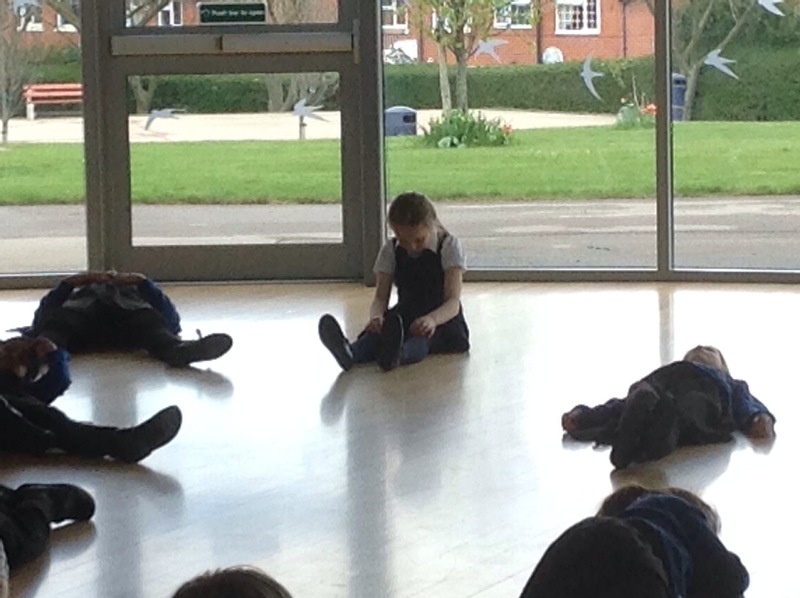 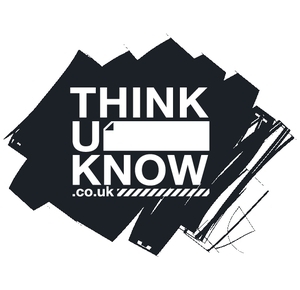 In June, we are going to perform Macbeth with the rest of Year 4. 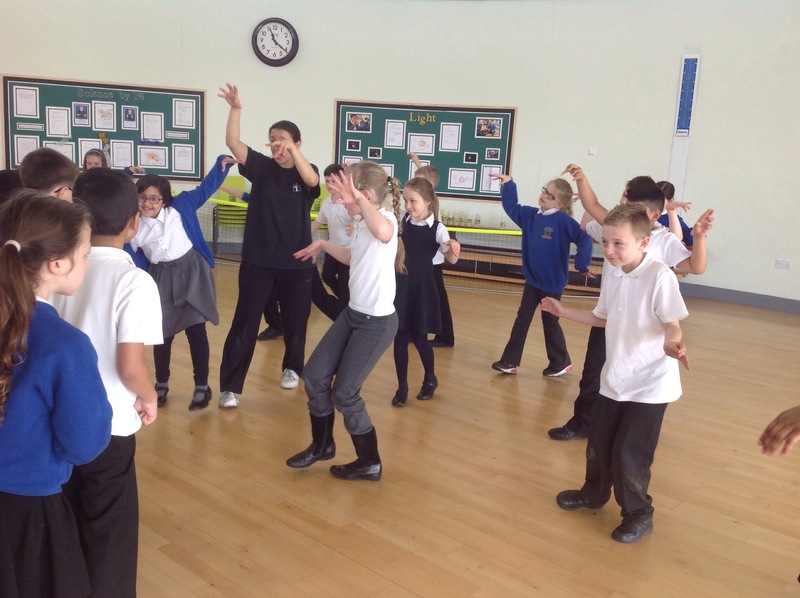 We will be performing Act 3 and we cannot wait!